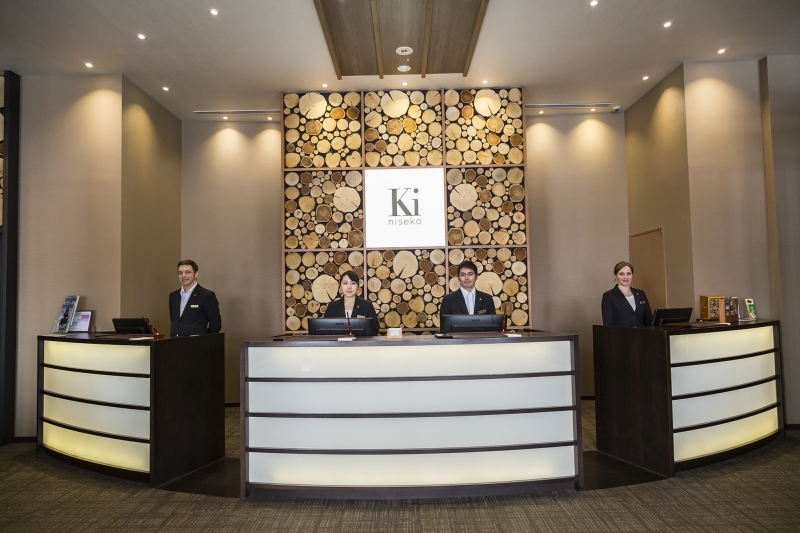 Introduction: HTM is the largest property manager in Niseko, through its Niseko Central portfolio and boutique ski-in ski-out hotel opened in December 2014, Ki Niseko. 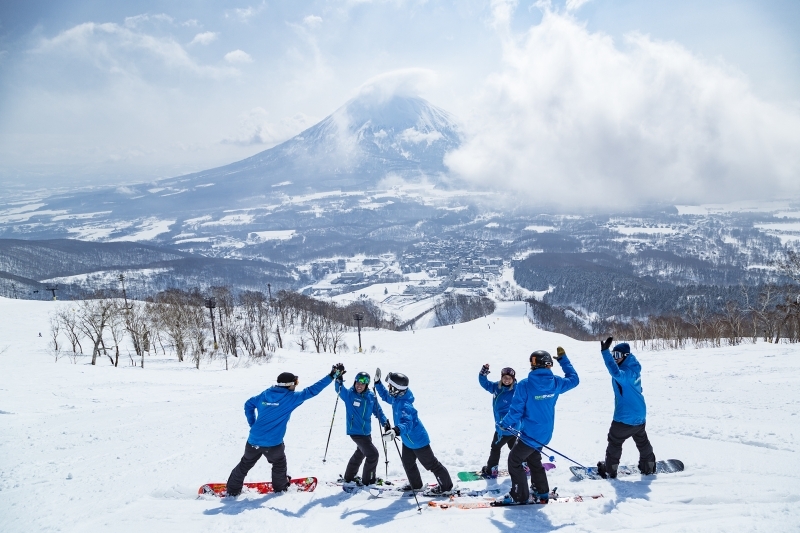 In addition to the 1,100 beds under management, HTM also manages GoSnow, the official international snowsports school of Niseko-Hirafu Resort, and produces local news and information source, Experience Niseko magazine and its digital portal. HTM owns and operates SkyExpress and Sprint taxi, which offer transportation services to and from Chitose airport and taxis in around Niseko and Kutchan. HTM will also open Skye Niseko in 2018, a ski in-ski out 100+ apartment hotel with possibly the best location in Niseko. We have various open full time positions both in the above brands and in HTM's back office. These vary from front line guest facing positions to office positions, management positions and more. HTM is a consistently expanding business providing great opportunities for people at all levels of their career. We have positions that require various levels of Japanese language ability, from native to none.